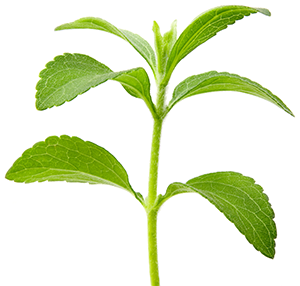 Stevia is one of a family of plants that are native to South America and have been used for centuries to sweeten drinks and foods. The leaves have been used traditionally for hundreds of years in both Brazil and Paraguay to sweeten local teas and medicines, and as a “sweet treat”. 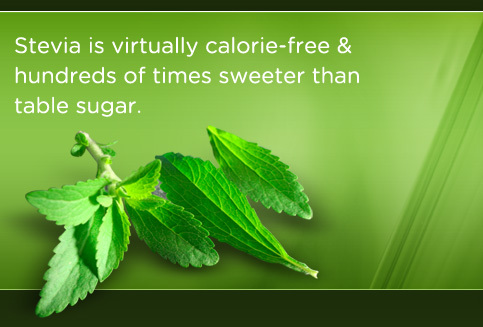 Stevia leaves are said to be from 30 to 300 times sweeter than sugar * though the amount of sweetness varies from leaf to leaf and plant to plant. It is touted as a natural alternative to artificial sweeteners. To date, chemical analysis and studies show that the leaf adds no calories, has no harmful side effects and is more palatable with less aftertaste than any artificial, chemical sweetener to date. As the use of the stevia extract became more popular, so did its production. Prior to the 1900s, the plant was only grown in the wild, its natural habitat. By 1908, the first crop of dried leaves was already harvested and soon after, stevia plantations began cropping up here and there. 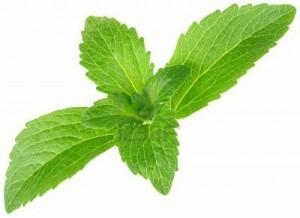 The cultivation of this sweet herb was also caused by the decrease of stevia’s natural habitat due to deforestation. Because of the increase in the number of plantations, its use also began to increase within and outside of South America. Here at Chimp Food, we use Stevia in one of the most pure forms. Dried Stevia leaves which are considerably sweeter than a fresh one.